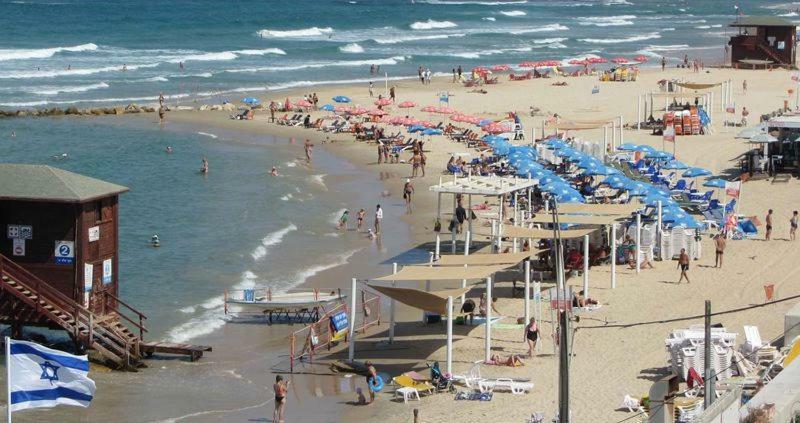 Providing free WiFi, Three Bedroom Apartment by The Sea is located on the beachfront in Bat Yam. 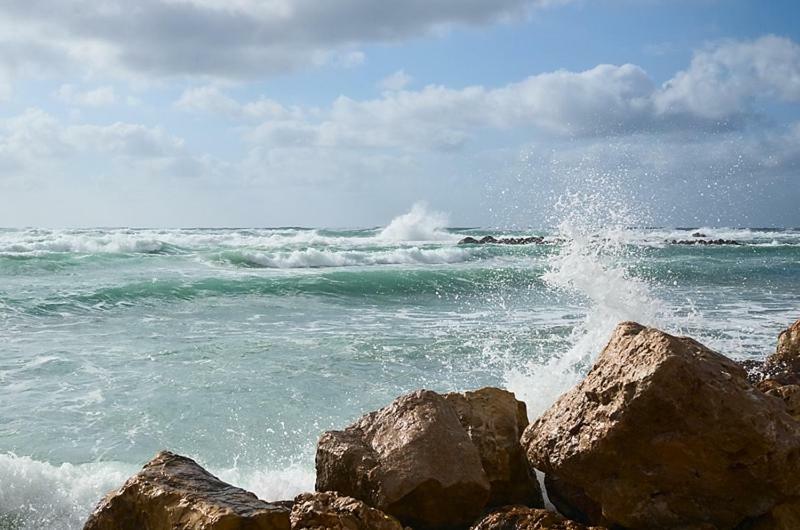 The property has sea views and is 5 miles from Tel Aviv. 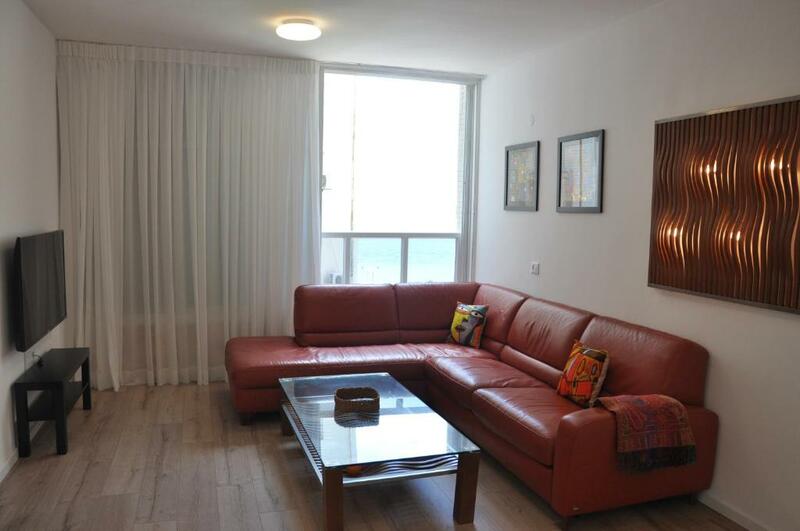 This apartment features a living room and a fully equipped kitchen with a dishwasher. A flat-screen TV is offered. 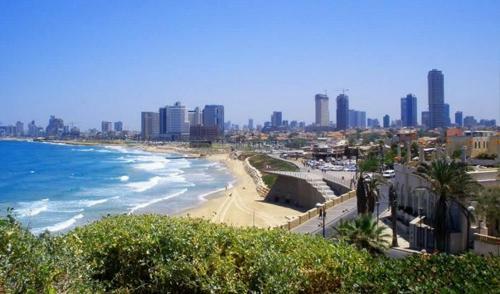 Netanya is 26 miles from the apartment, while Herzelia is 14 miles away. The nearest airport is Ben Gurion Airport, 16 miles from Three Bdr Apt by The Sea. When would you like to stay at Three Bedroom Apartment by The Sea? Private parking is available on site (reservation is not needed) and costs ILS 40 per day. House Rules Three Bedroom Apartment by The Sea takes special requests – add in the next step! A surcharge of EUR 50 USD applies for arrivals after 21:00. All requests for late arrival are subject to confirmation by the property. We need at least 5 reviews before we can calculate a review score. 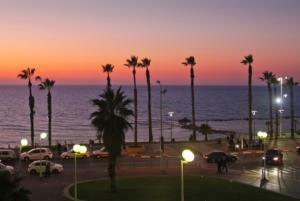 If you book and review your stay, you can help Three Bedroom Apartment by The Sea meet this goal.